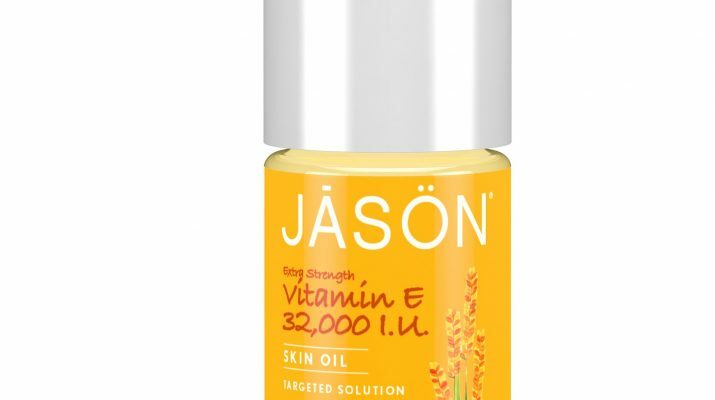 JÄSÖN Vitamin E Oil 32,000 IU Extra Strength is a super rich, pure vitamin E emollient treatment to help minimise the appearance of scars and stretch marks. The product is sworn by by both Reese Witherspoon and Bryce Dallas Howard. 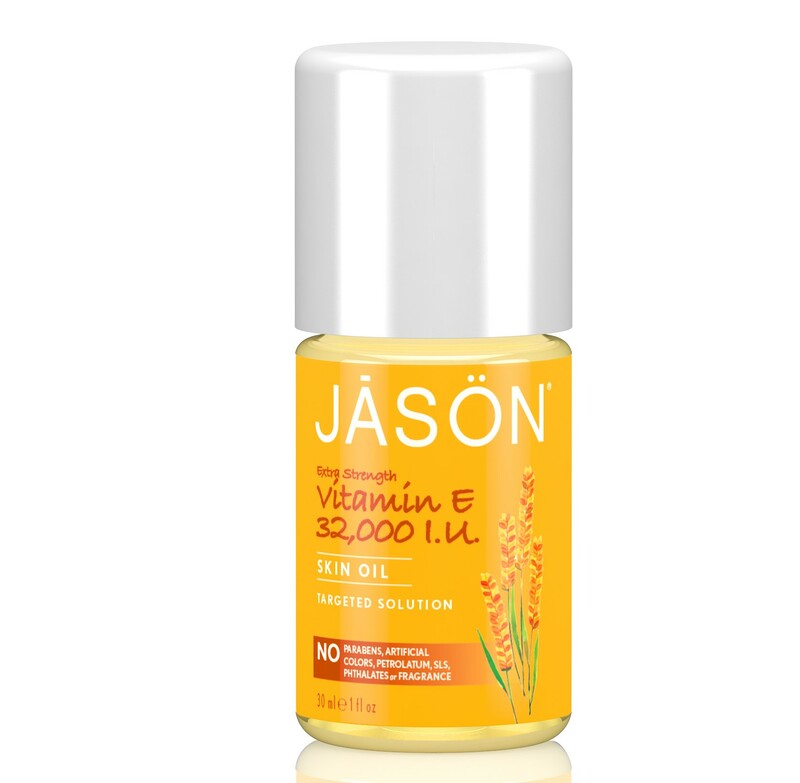 Born in 1959, JASON delivers safe, wholesome no-nonsense products which are vegetarian and vegan friendly, and do not contain petrolatum, sodium lauryl or laureth sulphates, paraben or phthalates. and the whole range is BUAV certified.